Well seeing as how Halo 3 is upon us, I thought it nessesary to put up a few sources of information to make your Halo 3 experience that much more fullfilling. After all it is time to Finish the Fight. 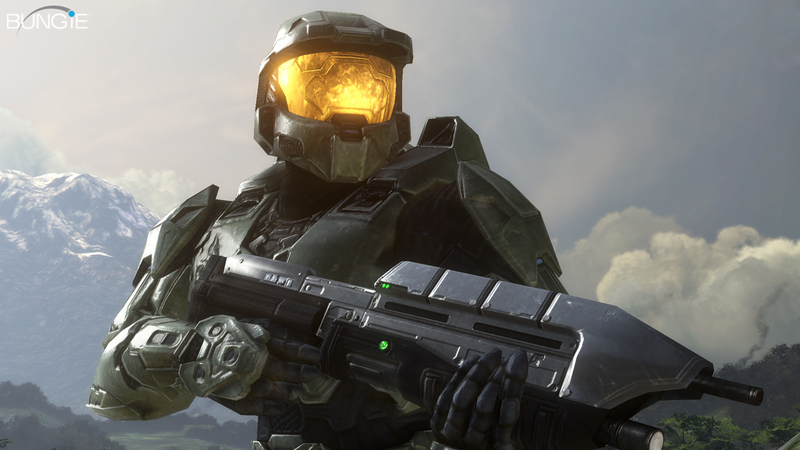 Lets start off with a wiki on Master Chief. Came across a nice wiki, and am pretty sure you will enjoy it as well. Head over here for the wiki. Not sure how all the functions work, or would like a little more in depth information on all things Halo 3. Head over to Bungie.net's Halo 3 how to. Also, HQ has a Halo 3 clan in the making so if your really a true Halo 3 gamer and would like to get involved with a team of other cool gamers from HQ please check out our clan thread for Halo 3 from the link below. Lastly been tearing it up on Multiplayer eh, well why not keep track of your stats. Bungie.net also features quite a hefty amount of stats, both multiplayer and single player. Head over here, sign in and check those stats. Update: Here is a link to the Halo 3 Online Manual too.. Thanks once again to endless on HQ.